'Iskusstvo LEGO' (art of LEGO), is the most remarkable exhibition of this kind in 2017. It has already been represented in the Unated States, Australia, Western Europe. 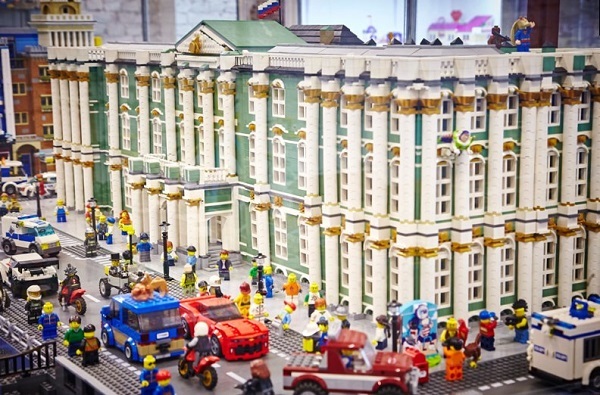 Saint Petersburg hosts the exhibition until the 8th of January.